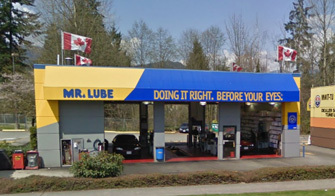 Mr. Lube is located on Barnet Highway, just west of Coquitlam Centre. Visit this location for your car care needs. No appointment necessary. Seventy Five Lube Service Inc.